I want you to think back to the last time you cleaned something in your house. Like maybe spraying a cleaning product on your tub to clean it. Think about how you were able to breathe. Did your eyes bother you? Did you get a headache? Did your body ache? I was getting those kinds of symptoms all the time but didn't really connect the problem with the product. As Americans we expect to be told about every ingredient in products that we use from foods and makeup to cleaners. BUT, did you know the manufacturers of cleaning products are not required to do so! Shocking! How can you protect your family when you can't make a good decision on products that you are using. Well.....I have an answer for you! Thieves! ..........The Thieves I'm talking about isn't a bunch of guys breaking into your home and taking your things. I'm talking about Thieves Household Cleaner. It is a cleaner free from toxic chemicals. When you switch to Thieves Household cleaner you can ditch all the other cleaners you have that are chuck-a-bluck full of toxins! 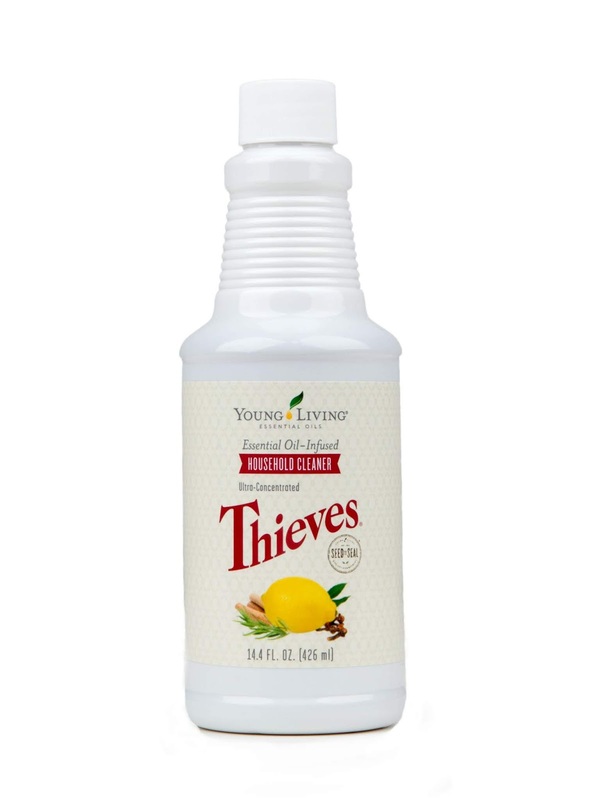 Thieves Household Cleaner contains a proprietary blend of 5 essential oils to enhance your cleaning and keep the cooties away from your surfaces! Rosemary, Lemon, Clove, Cinnamon and Eucalyptus Radiata make this cleaner smell like Christmas in a bottle and makes cleaning almost enjoyable! It is sold in a 14.4 oz bottle. Wait! What?? That isn't much cleaner. Well.....guess what! It is super concentrated and for most cleaning jobs I mix it in a ratio of 30:1. That means you'll get around TWENTY-SIX 16oz bottles from that tiny little bottle. AND you'll be doing your whole family a favor in ridding your home of toxins. Why should getting rid of toxins be important to you? Many of the toxic chemicals affect your nervous system, your respiratory system, your hormonal system just to name a few. 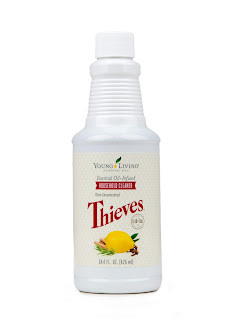 Thieves Household cleaner replaces so many toxins that you may even notice that you're healthier during the year! The Thieves line is sooooo powerful that it doesn't stop with the cleaner. Thieves Toothpaste (best cleanings I've had ever). Super clean teeth without the furry feeling mid day. Thieves Mouthwash but quick mouth rinse outs. Thieves hand soap....you know that the chemicals from your soap transfer through you skin right into your system.......opt for a better hand soap. Thieves Dishwasher detergent. Think of the chemicals from dishwasher soap ON each plate that you put food on. Those chemicals make their way into your system. No problem with the Thieves dishwasher soap. Thieves Dishwashing soap. I like to keep mine by the sink for quick handwash jobs. Thieves Fruit & Veggie Wash. Removing chemicals from what you are going to put into your mouth. Thieves Hand Purifier. So much better than Hand Sanitizer without the chemicals, smells better and without the drying affect of other products. I found this cool video online and thought you's appreciate as well. 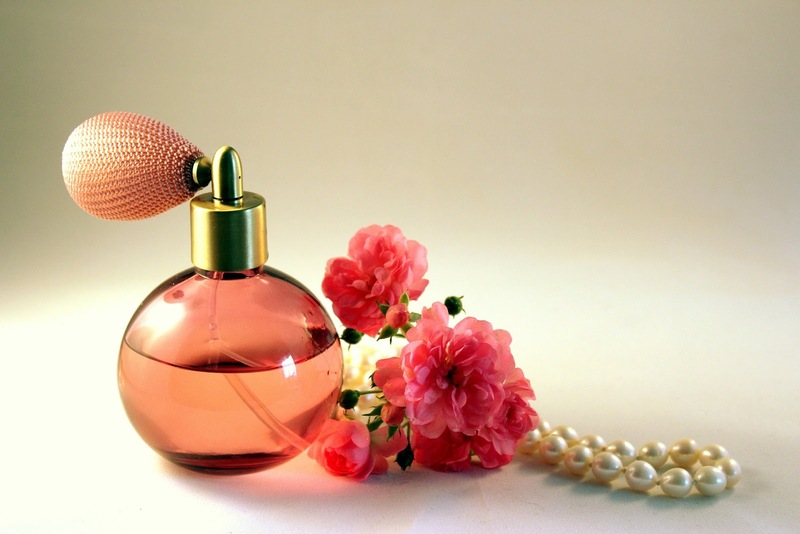 Have you ever walked by the perfume counter at a department store? Their fragrance wafts out as you walk by. Have you ever thought "Exactly what is in that concoction to make it smell so good (or bad)? Let's take a closer look at those hidden ingredients. And hidden they are too! Manufacturers are not required to list their ingredients especially when their potion is proprietary. Listed on this site, you can see that those ingredients aren't exactly as body friendly as you might think! YUCK! So, let's talk about options that you will love. 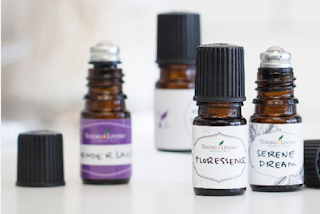 Did you know that you can make your own fragrances based on natural ingredients? Yup! So, let's talk about this. Essential oils were the basis of many perfumes. Why they strayed so far away from the original beautiful scent is a mystery to me. Probably because you can't make money with 'natural'. Essential oils have many 'notes'. The notes have to do with the different molecules in the oil. There are three different groups of weights. The Top Note, Middle Note and the Low Note. 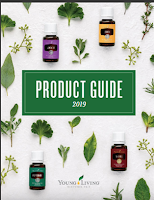 The Top Note molecules are light weight and are the ones that you smell first especially when you are smelling an essential oil right out of the bottle. The Middle and Low Notes quickly follows the scent when you have the oil applied to your skin completing the bouquet of the scent of the oil. So, let's talk about how you can make your own perfume! You can start with the base note, soften with a middle note, and finish with a top note to make a positive first impression. Below is a starter list for you. Young Living essential oils are pure and have no additives and are not adulterated so your concocted perfumes will last and smell great. You can use empty 5ml essential oil bottles. You also want an AromaGlide Rollerball to fit on your bottle when you are done. YL's V-6 Vegetable Oil Complex is great for a carrier but you could use other carrier oils as well. Drop 10 - 15 drops of the oils you select into your empty 5ml bottle and top off with your carrier. Snap on the roller ball and cap and label. 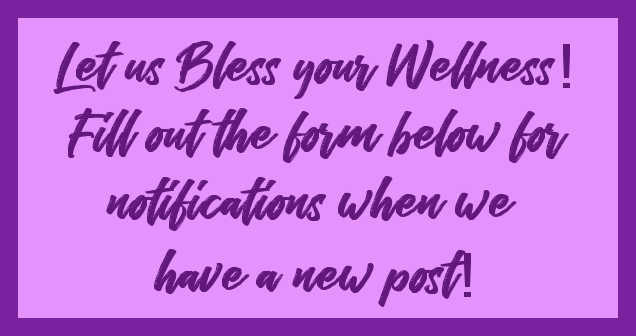 If you would like custom labels and links to each oil listed below, Visit HERE. What oils have you used as a perfume just on their own without adding in anything else? I've used Joy, Awaken, Kunzea and many more!